Had a great time at the creative retreat. 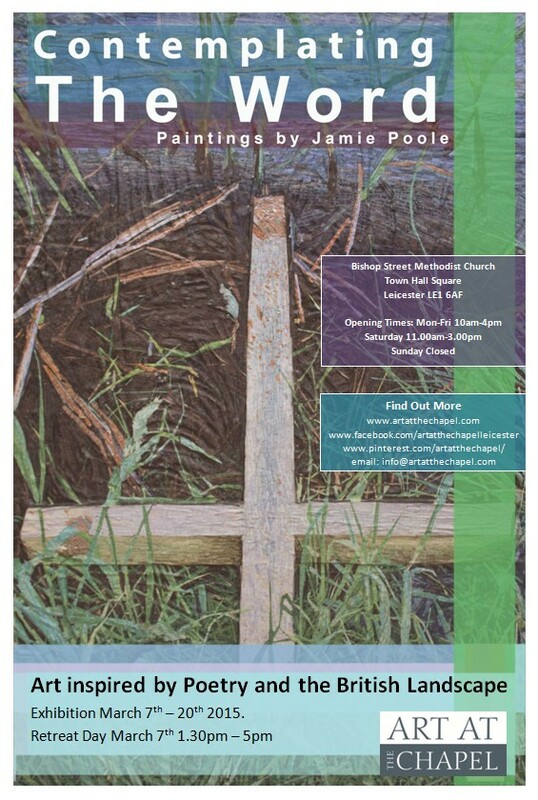 A big thank you to Jaime Poole for telling us about your incredible paintings and collages and for leading the art activity and also to everyone who came and made it such a special day. Categories: Events, Retreat Days | Tags: Creative Retreat, Creative Spirituality | Permalink. 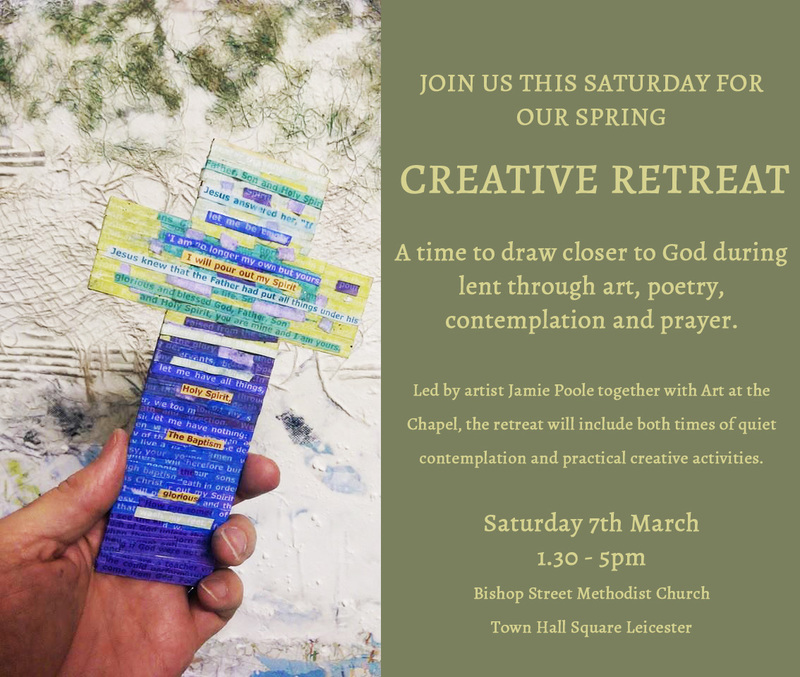 Time is getting close now – Join us this Saturday for our Creative Retreat – a time to grow closer to God this Lent and prepare our hearts and minds for Easter. Categories: Events, Retreat Days | Permalink. 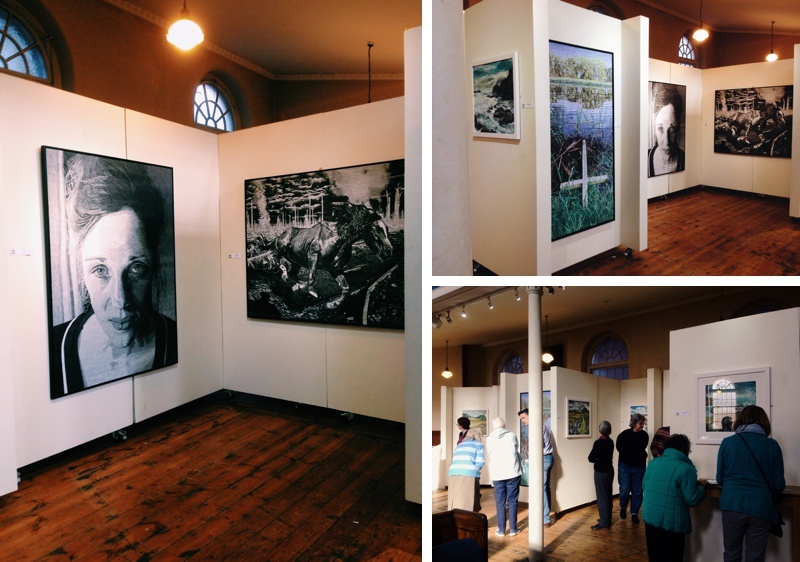 Paintings inspired by the British landscape together with intricate colleges formed of poetry sit side by side in this visually stunning and thought provoking exhibition. 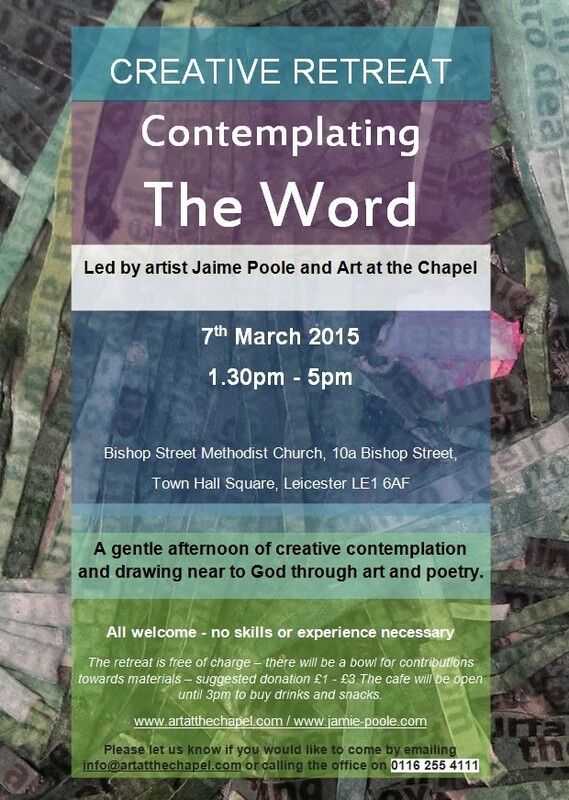 An afternoon of reflection and time to grow closer to God through art and poetry. The retreat will include times of quiet contemplation, creative worship and practical creative activities including making 3-D poem pieces. 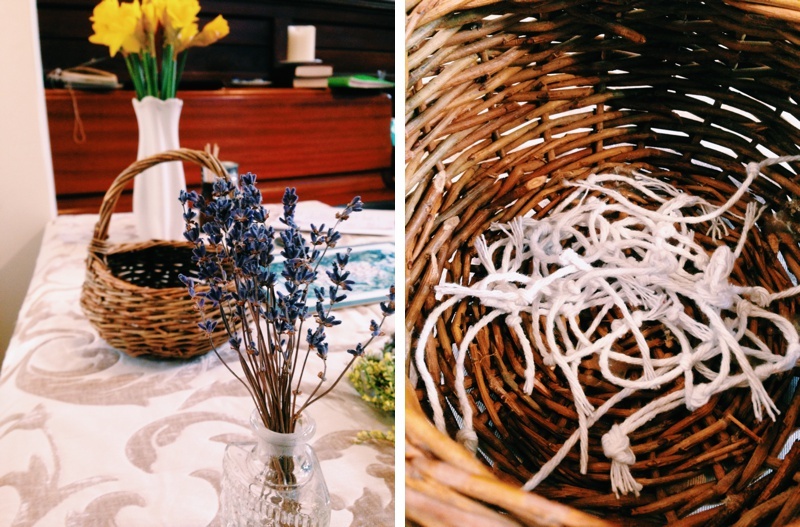 There is no charge for the retreat – we will simply put out a bowl for contributions towards materials (suggested £1 – £3) if people feel they would like to pop something in it. 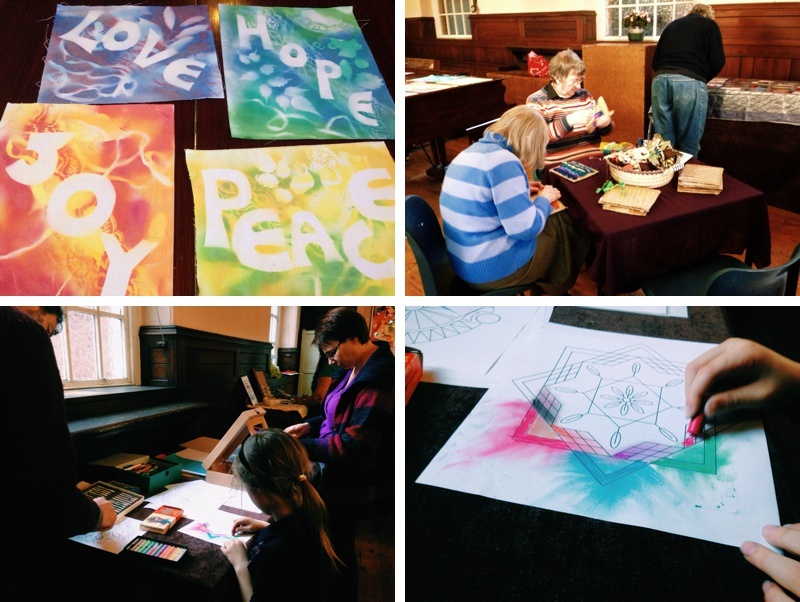 Please contact Ruth at info@artatthechapel.com or call the Bishop Street Church office on 0116 255 4111 for details on joining us for this creative retreat day. Categories: Art, Creativity, Events, Exhibitions, Retreat Days, Spirituality, Workshops | Permalink.